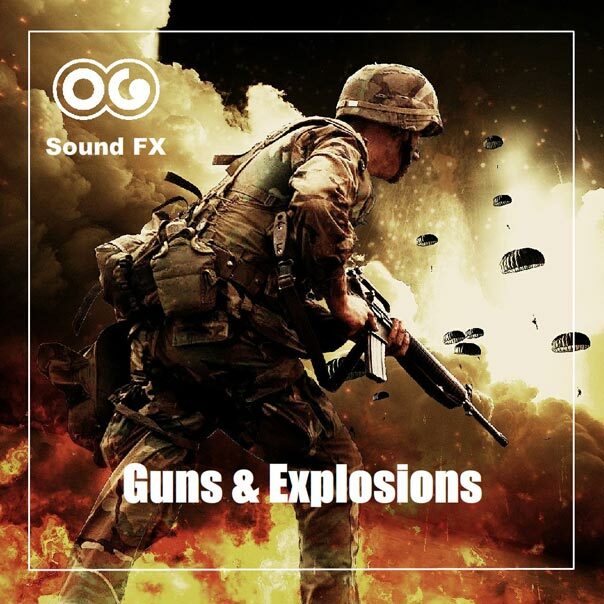 Computer explosion 3 - Access Denied - Guns & Explosions Album | OG SoundFX - High Definition Sound FX & Ambient Loops. 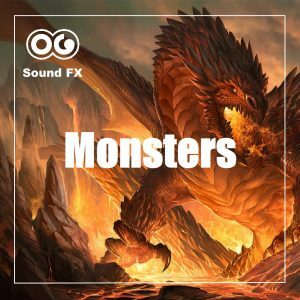 This is the sound of a Machine, or robot, or computer explosion. We can hear the electronic sounds of the computer operating, or someone operating it, and the computer voice malfunctioning saying “Access denied”, before it burst into flames. We can hear a man screaming at the same time, probably burnt by the explosion.